Spring is on it’s way. Although it might not feel like it right now (yes, it was snowing at some stage yesterday! ), it is just around the corner. The winter season can really be torturous to our skin, causing dryness, flakiness and cracking. Hence the reason why it´s all the more important to really prepare and heal our skin for the spring season! Animals shed their skin coats after winter so we have to get ready too. Spring brings more sunshine and bloom, we are all awakening, so does our skin, and hormones too. During the winter times we tend to layer/cover and dress our skin with make up and skin products. Now, spring is here and we are ready to glow and go bare! 1. Firstly spring will bring more sunshine and more light, everything will be more illuminated. This is the perfect time to book yourself with your facialist and restore and prepare your skin for the upcoming season. Facials are a great way to brighten the skin, which you can then continue to maintain at home. This is a good time to examine any specific skincare concerns and if there are any noticeable changes, e.g., dryness, congestion, redness, flakiness etc. 2. 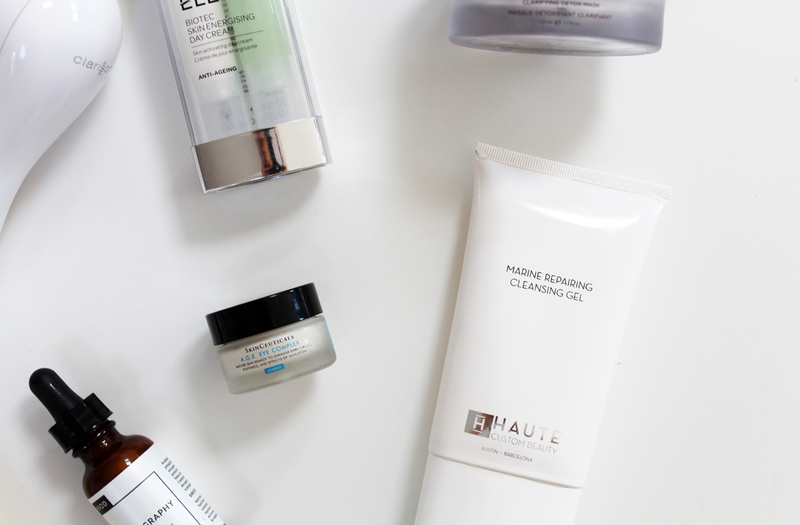 Exfoliate your skin with effective cleansers. Regular exfoliation is vital to remove dead skin cells and give your pores a deep cleanse, revealing clean, clear skin. 3. Make sure you´re using products with antioxidants – which is is probably one of the most important products to use in a healthy skin care regime. Antioxidants help prevent free radical attack, target hyper pigmentation and inhibit the enzymes that break down healthy collagen. 4. Skin needs to be hydrated,but not over moisturised, or force fed. Two days per week I would recommend to go to sleep without any skin serums or skin creams after evening clense, even if it feels dry at the time. 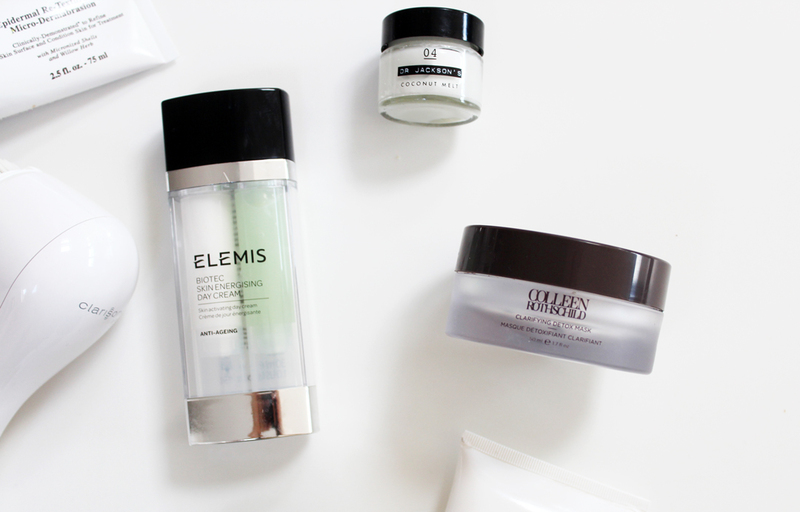 Give your skin a chance to repair, reset and renew. 5. 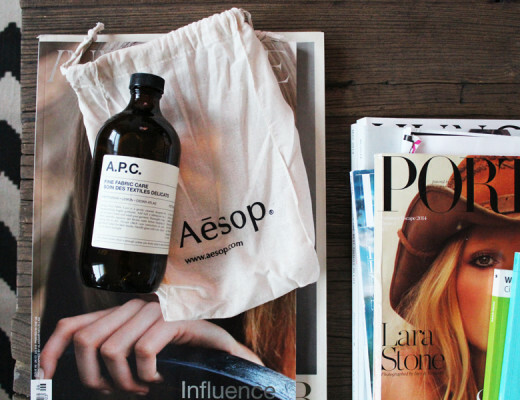 Swap your more heavy winter creams and serums, with lighter, and more calming and restoring products. 6. Sun protection goes without saying – ideally SPF50. 7. Always make sure you drink enough water; hydrating from the inside and the out is vital – it helps flush away any toxins, and prevents your skin from dehydrating. Using a moisturiser that contains ingredients with brightening agents such as Vitamin C, kojic acid, adds extra luminosity. 8. Last, but not least, make sure you get plenty of Sleep! Remember the “Three R’s”- replenishment, repair and rejuvenation – this all happens when we sleep and the impact of sleep deprivation can be clearly seen in the complexion! 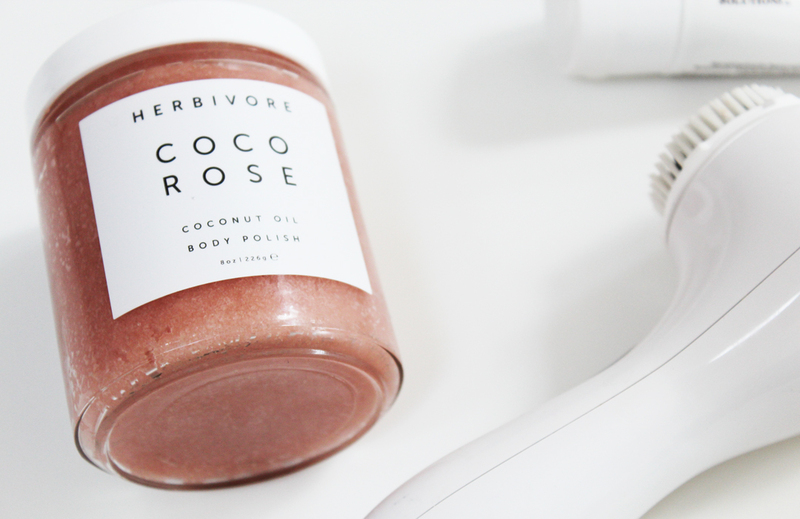 I love scrubbing my body with Herbivore´s Coco Rose Coconut Oil Body Polish, leaving it super soft and smooth – the ideal product to renew your skin with. For extra moisture and especially when I travel, I always bring a pot of Dr Jackson´s Coconut Melt with me for my lips, hands and face. The Elemis Biotec Skin Energising Day Cream is a really effective cream for day-to-day use, yet light enough for the warmer weather. Face masks are always a key part of my skincare routine, and for spring time especially, your skin needs that extra little boost. I´ve been using the Colleen Rothschild Clarifying Detox Mask for the past few weeks, and it´s been working wonders for my complexion. 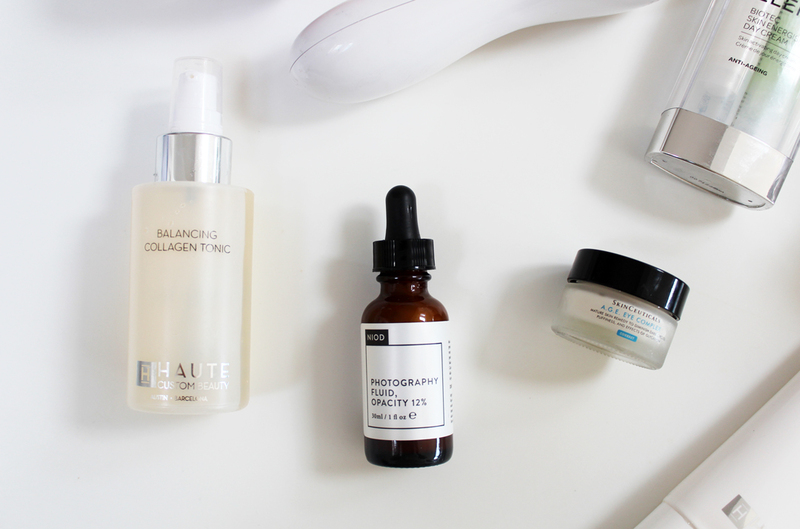 I love Haute Custom Beauty´s Balancing Collagen Tonic, which removes impurities and limits oil while minimizing pores, leaving my skin much more balanced. The Niod Photography Fluid is a serum-textured treatment which also helps minimise the appearance of imperfections and leaves your skin much more even; ideal for the changing of seasons, when your skin can be a bit all over the place! 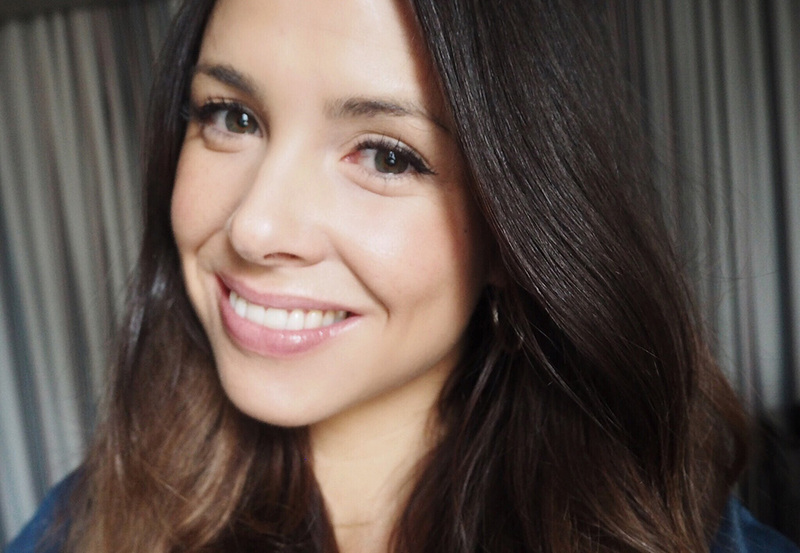 I always (always) use an eye cream – and I´ve been addicted to the hydrating Skinceuticals A.G.E. Eye Complex for the past 6 months, which helps reduce the appearance of dark circles, puffiness and improves those wrinkles. 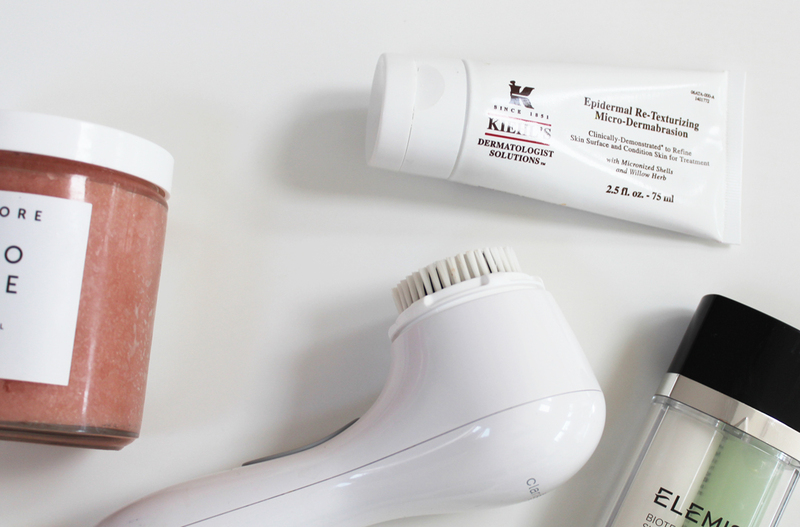 Once a month, I use the Kiehl´s Epidermal Re-Texturing Micro-Dermabrasion – which is a more intensive exfoliator if you´re skin is feeling tired and dull. It helps to minimise discolourations and small marks, leaving your skin feeling smoother and clearer, with minimised pores. 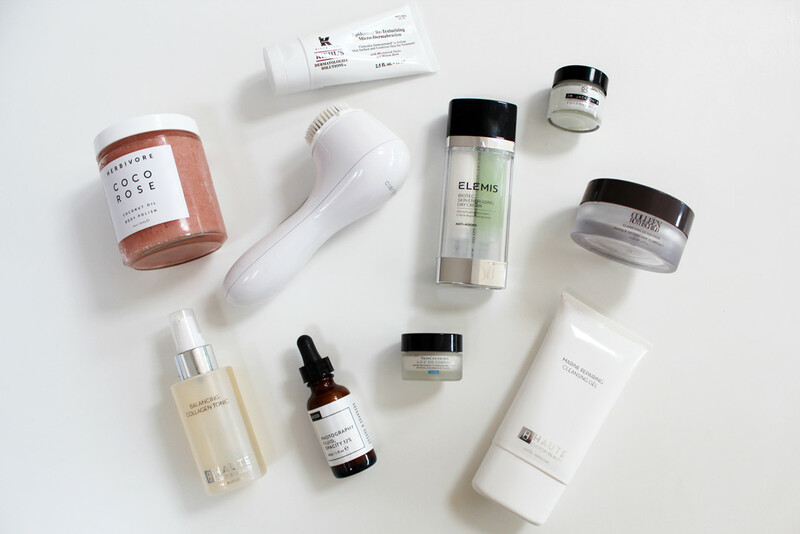 2-3 times a week, I like to use one of my must-have beauty staples – the Clarisonic Sonic Face Brush which I use with my cleanser to intensively clean and remove any dirt from the pores. Haute Custom Beauty´s Marine Repairing Cleansing Gel is a really lovely cleanser (suitable for all skin types), which exfoliates, deeply cleanses and boosts your skin with antioxidants.